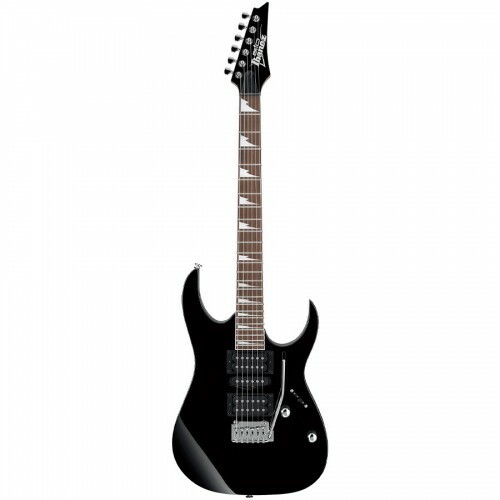 The RG170DX is an RG series solid body electric guitar model introduced by Ibanez in 2003. The RG170DX is similar to the RG170 and RG170R, but features a rosewood fingerboard with sharktooth inlays. 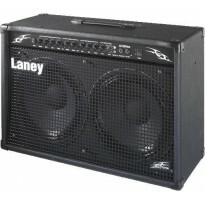 Other features include a basswood body, Ibanez Powersound pickups and the FAT 20 synchronized tremolo bridge. In 2004, the RG170DX was renamed GRG170DX and returned as part of the newly introduced GIO line. A similar model was offered in Japan as the RG180DX.